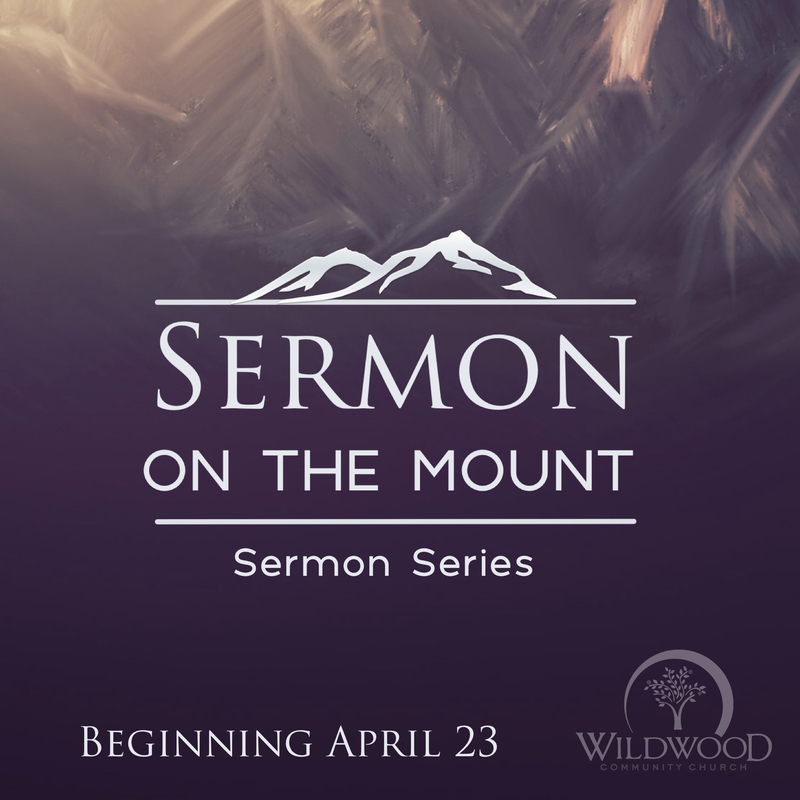 On Sunday, April 23, 2017 at Wildwood Community Church, I preached a message based on Matthew 5:1-10. This message was part 1 in the “Sermon on the Mount” series. Below you will find questions related to this message for personal reflection or group discussion. Make a list of the things and phrases you think describe the “blessed life.” How does your list differ from the list Jesus mentions in today’s passage? Of the 8 “blessed are the ______” statements in Matthew 5:1-10m which do you find hardest as a description of a life that is “blessed”? In what way was Jesus correct in calling the life marked by these 8 characteristics “blessed”? What are some practical ways that you can begin to set your “clock” to “Kingdom Standard Time”?